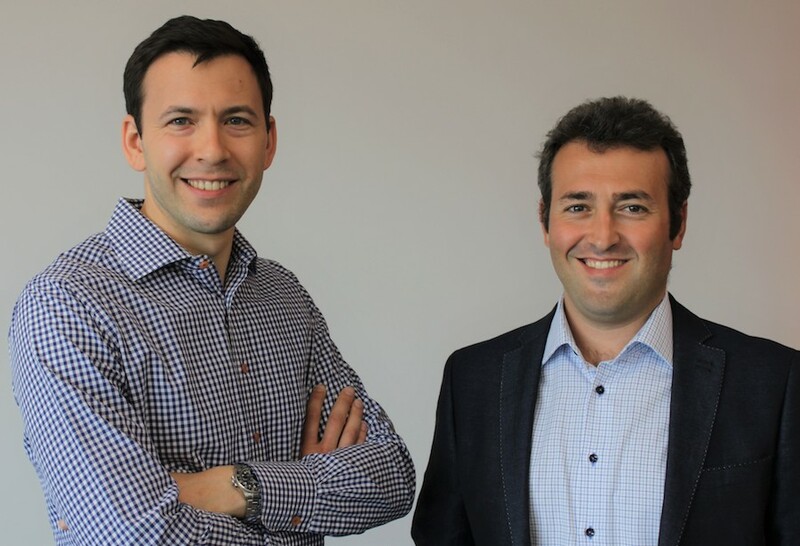 Photo: Open Mineral Exchange (OME) co-founders Ilya Chernilovskiy (left) and chief executive Boris Eykher (right). When Open Mineral launched in September, the innovative exchange quickly attracted about 20% of the global tradable supply and demand of base and precious metal concentrate as members. Fast forward a bit over a month, and the online market created by a team of former Glencore traders already has close to 30% of that market registered on the platform. The key to such success, says co-founder and chief financial officer Ilya Chernilovskiy, is that mining companies and smelters can finally cut out the middlemen and save cash on deals for concentrates. “By dealing directly, mines and smelters can tender and source metal concentrates through the exchange without an intermediary, increasing their profitability and efficiency of execution,” Chernilovskiy told MINING.com. Open Mineral Exchange (OME) also allows smelters and miners to capture more value from concentrates by providing transparency on what is available. Mining companies and smelters can finally cut out the middlemen and save cash on deals for concentrates. “For example, a mine organizing a tender to sell concentrate directly via OME can receive the best commercial terms by expanding the number of potential counterparties via efficient global tenders and negotiations, and improve efficiency of contract execution,” Chernilovskiy added. The executive noted that it’s difficult to estimate how much companies can boost their margins, as markets for raw materials have different levels of efficiency. In addition, commercial practices vary significantly from one company to another. One thing is certain, Chernilovskiy said, and that is that producers will increase their margins by using this online platform, which also provides trade services such as transportation, surveying, assaying and insurance. The potential market for OME in copper, zinc and lead concentrates is not minor — about $50 billion. That figure excludes concentrates produced by miners that have their own smelters. The Swiss start-up has put a lot of time and effort into creating a trusted environment. OME adheres to bank-level security standards, including advanced data encryption tools and independent code reviews. The firm has also established a strong Know Your Customer (KYC) policy for all members registering for the platform, so that users’ identities can be verified. The marketplace is the latest attempt to bring the trading of metals from the physical to the online world. In June, the former chief executive officer of the London Metals Exchange launched an alternative electronic trading platform for metals. Earlier this month, Simon Collins, the ex-head of metals and minerals at trader Trafigura launched Tradecloud, an online platform to match buyers and sellers in physical metals markets.